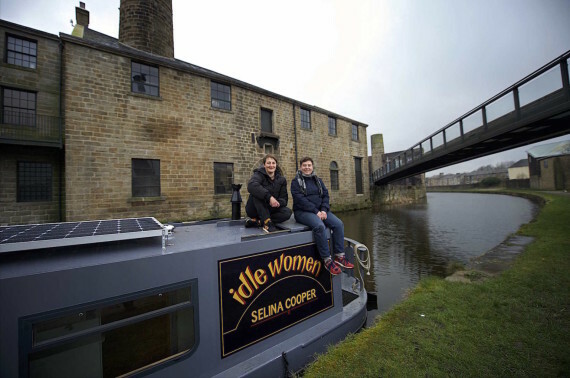 Over the course of two years, in partnership with Super Slow Way, Creative Scene, 42nd Street, Heart of Glass and The Canal and River Trust, idle women will make its way around the North West of England. idle women is an adventurous, collaborative, socially engaged vehicle, which supports and initiates the generation of new work with an expansive diverse network of women. 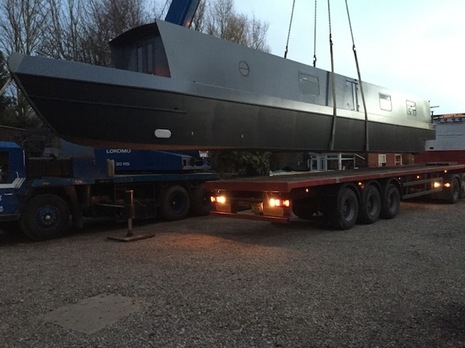 Honouring the working tradition of the canals by using a pair of existing historical working narrow boats – a ‘tug’ motor boat towing a ‘butty’ unmotorised boat which will house the cargo – in this instance an artist in residence and work space.